Complex Design covers the highest level of risk, otherwise defined as irreversible and mortal risk. Disposable gloves in this category are typically those gloves that provide protection against chemical splashes and microorganisms. 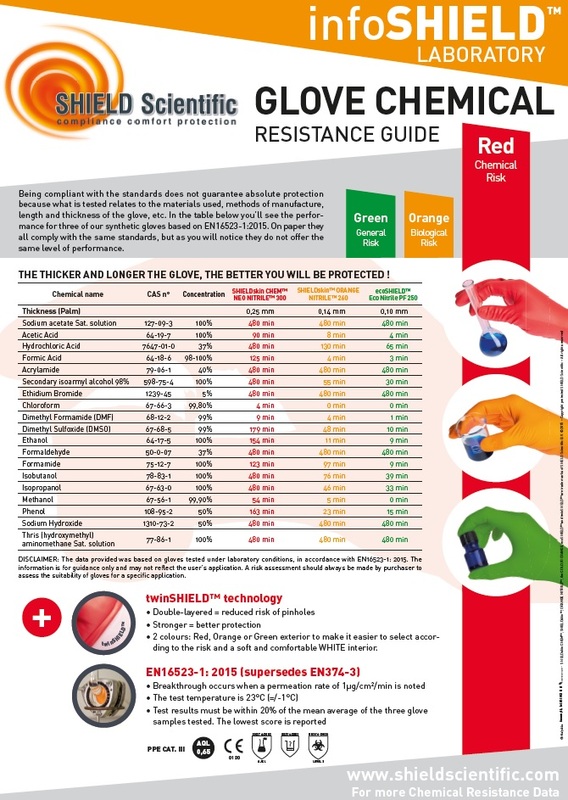 For these gloves the following normative references may apply: EN 374-1:2003 (terminology and performance requirements), EN 374-2:2003 (resistance to penetration by chemicals and microorganisms), EN 16523-1:2015 (supersedes EN 374-3:2003 – resistance to permeation by chemicals), EN 388:2003 (mechanical risks) and EN 420:2003 + A1:2009 (general requirements for gloves). 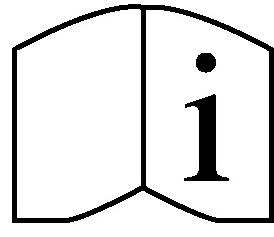 Crucially complex design brings the need for regular auditing by an external organization body, called a Notified Body. 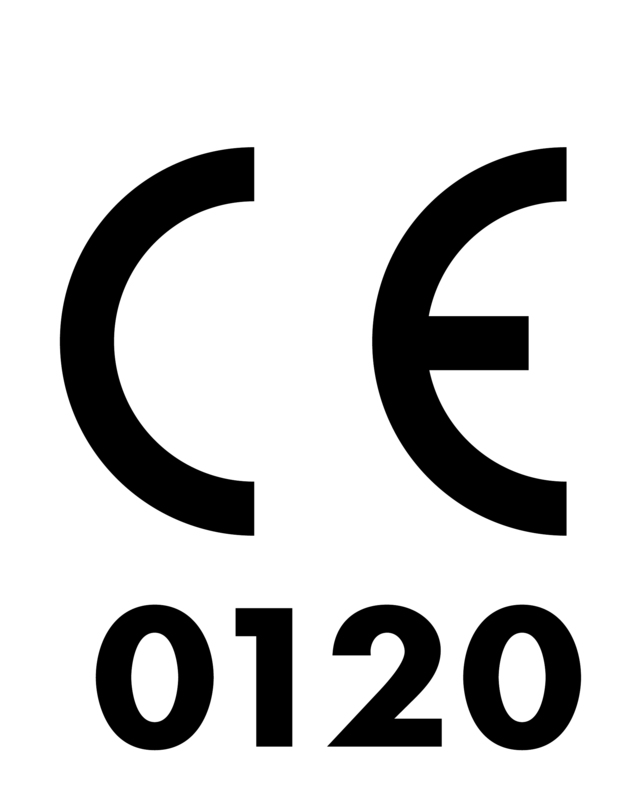 The presence of the Notified Body is clearly evident, as under the CE mark will appear four digits (e.g. 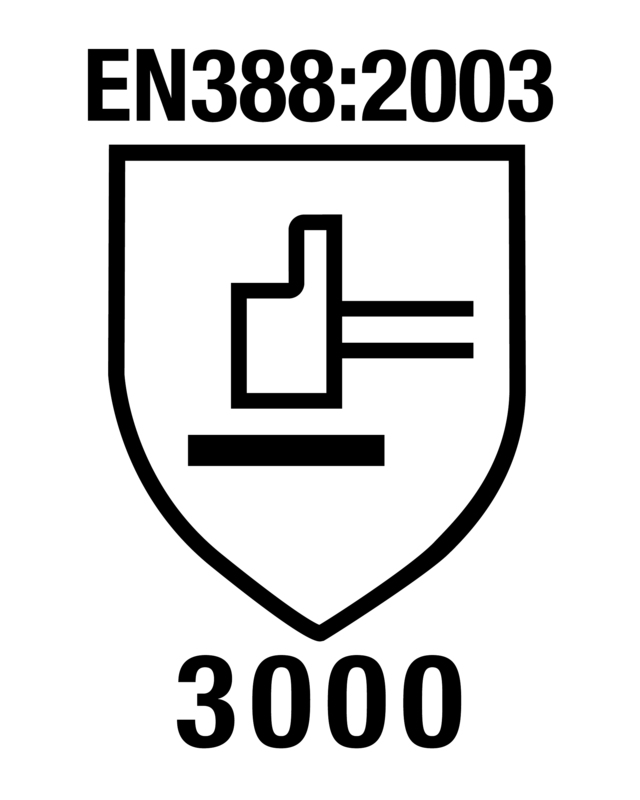 0120 = SGS, 0493=Centexbel, 0321=Satra, 0123=TÜV etc): Figure 2. The Notified Body validates the quality assurance system used by the manufacturer. Low chemical resistant or waterproof gloves. EN 16523-1:2015 (supersedes EN 374-3:2003) (determination of resistance to permeation by chemicals). This glass beaker pictogram (Figure 3) can only be displayed if a breakthrough time of at least thirty minutes (permeation performance level: 2) has been achieved in three of the twelve listed chemicals (Table 2). 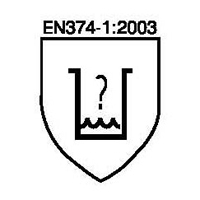 The code letters of the three tested chemicals must feature below the pictogram. With the exception of some of the thicker gauge gloves, no standard thin gauge disposable glove in the commonly encountered materials is likely to achieve the required level 2 in three out of the twelve listed chemicals. To highlight the limitations of the chemical barrier properties of standard thin gauge disposable gloves and to emphasize that these gloves are designed only for incidental exposure to chemical splashes, there is also a chemical pictogram for waterproof and low chemical protection gloves (Figure 4). Significantly there is no obligation for the manufacturer to undertake any testing on the twelve listed chemicals. 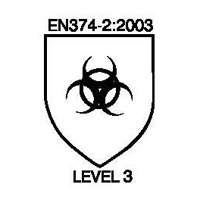 EN 374-2:2003 (determination of resistance to penetration by chemical and/or micro-organisms through porous material). For most disposable gloves, the water leak test is used, where according to the inspection level based on ISO 2859 a specified number of gloves from every batch are filled with water to assess the levels of pinholes. Levels of pinholes are measured in terms of AQL or Acceptable Quality Level, with an AQL of 0.65 having a lower level of acceptable pinholes than 4.0. 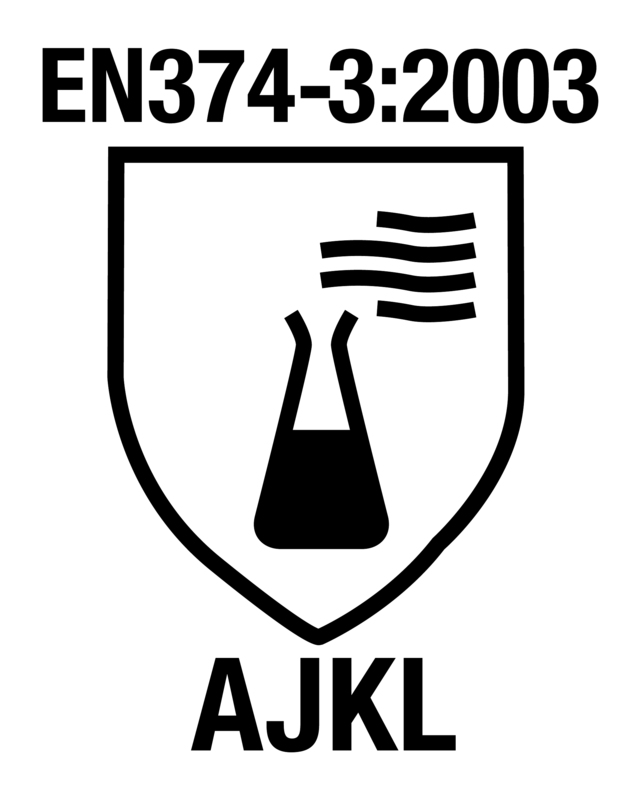 To display the pictogram (Figure 5) and as part of the process for satisfying a Complex Design registration, gloves must have a minimum AQL of 1.5. EN 374-2:2003 describes the levels, which are often displayed underneath the pictogram (Table 3). The pictogram (Figure 6) can only be displayed if the glove achieves a performance level rating of one in at least one of the four specific tests (Table 4).